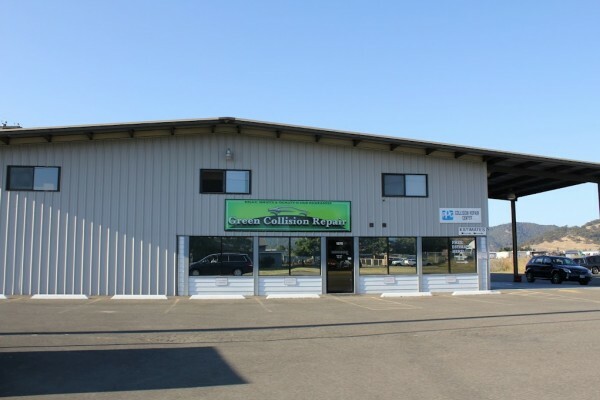 Two industrial buildings totaling approximately 18,000 sqft located in the Green District in Roseburg. 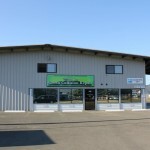 The larger building of almost 13,000 sqft is leased. 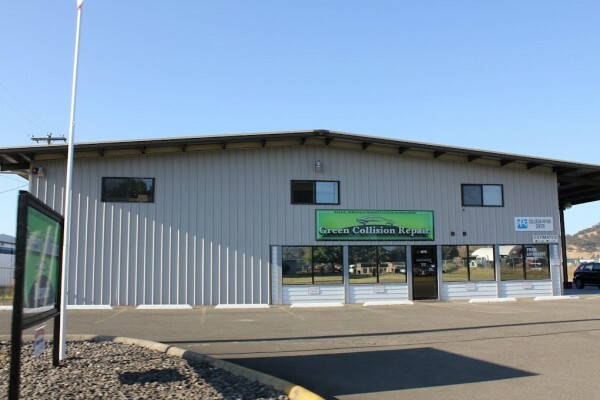 Room to add additional tenants or expand your own operations. 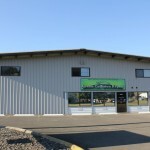 Rental amounts and other details available. Call us for more info!